Purchased a home that the previous owners did not care for. 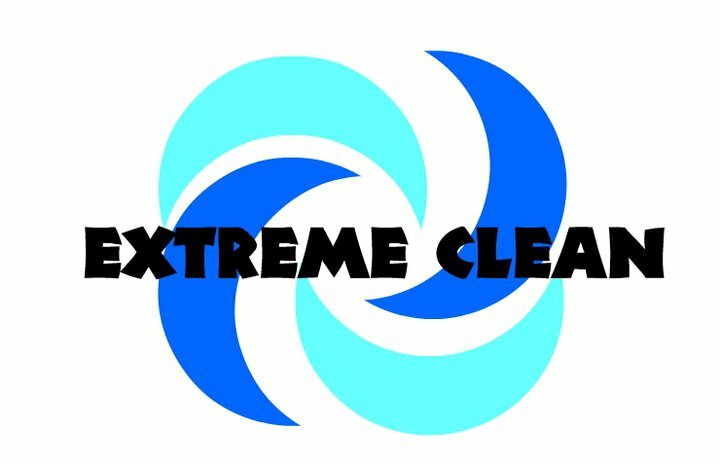 After doing some research online I came across Extreme Clean Carpet Cleaning and saw some pictures of extremely dirty carpet that looked exactly like ours. Figured I would give them a shot and see how it turns out. Well My carpet looks amazing now. Looks brand new. Thanks Mark for the professional service! 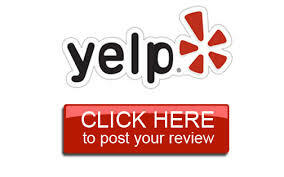 Click on the Icon links below to check out our reviews on Google and yelp or leave us one too. Great customer service! Friendly technician! 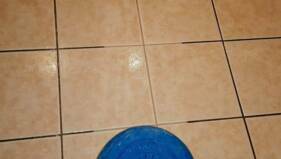 My floors look brand new!!! I will definitely use this company again as well as recommend this company to my family and friends! Click Here to Find out more from Shaw. 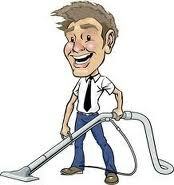 In addition to frequent vacuuming, its important to clean your carpet on a regular basis. 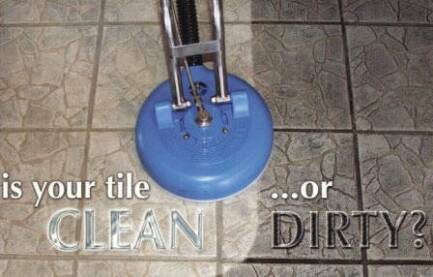 Our Cleaning system will remove the oily, sticky soil that vacuums can't take out, and will help keep your carpet looking great over time. 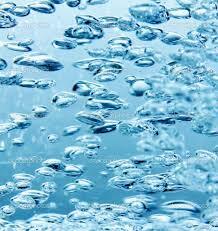 Our Cleaning system target the soils that result from cooking vapors, air pollution, and tracked-in dirt. 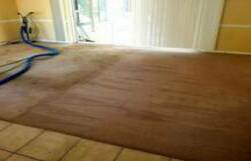 The particles of oily soil deposited on carpet fibers can cause gradual but significant dulling of colors. The color isn't lost, but is hidden under the film. If this type of soil is allowed to accumulate, it begins to attract and hold the dry soil. Would you prefer to be emailed or called for quote? I can't say enough about the owner Mark McCullough and the fantastic job he did cleaning my carpeting. I had used Stanley Steamer in the past and they weren't able to remove any of the old stains. However, Extreme Clean made my carpeting look like it was brand new. I highly recommend this company you will not be disappointed I guarantee it!